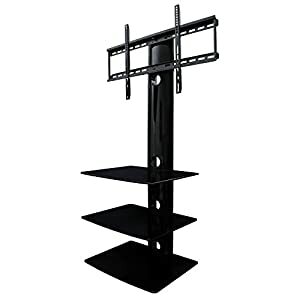 Mounting kit for your streaming media device is a great add on to any home theater system. 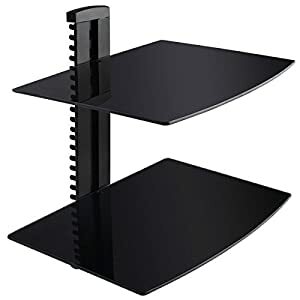 It helps organize and save space/cable clutter and neatly hide your media device and cables to preserver the clean look of your entertainment unit. 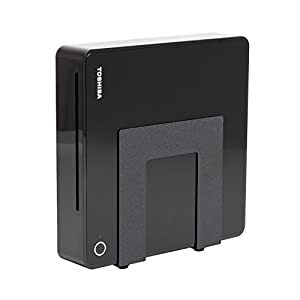 For home with small kids, it also helps to hide these devices from the little hands who can get into electronics and avoid this hazard. 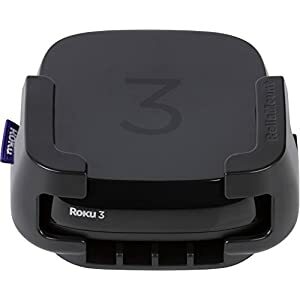 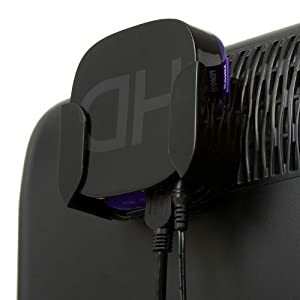 There are several mounting kits available for Roku, Amazon FireTV etc, but for the most part a generic mounting kit that fits behind the TV works for any device. 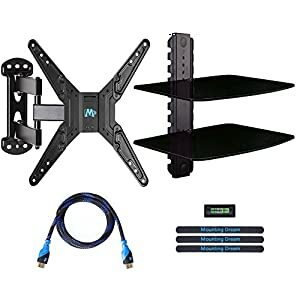 Another option is to get a mounting kit that can host multiple devices and no necessarily required hooking it up back to you TV. 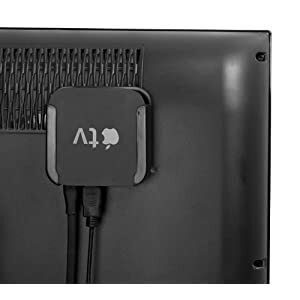 This is especially true if you are planning to wall-mount your TV and have multiple devices connected to the TV. 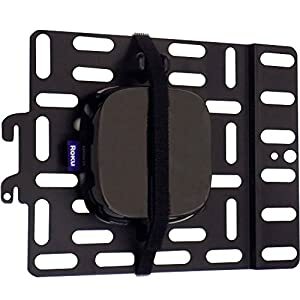 Several wall mounting kits are available that can host all your accessories. 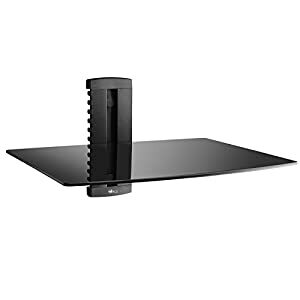 Another option would be to get a combo mounting kits that come with wall mount TV unit and shelving for all your devices like blue-ray/dvd players, game consoles, streaming media players etc.